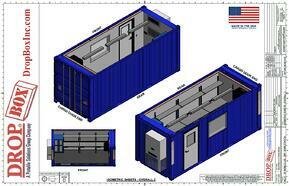 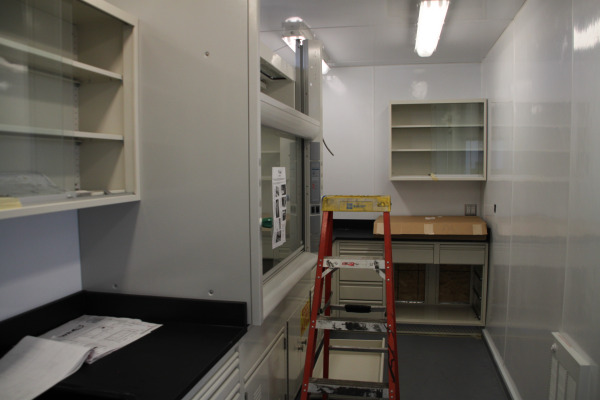 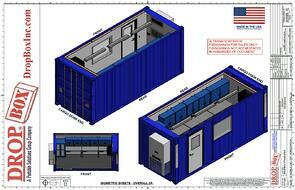 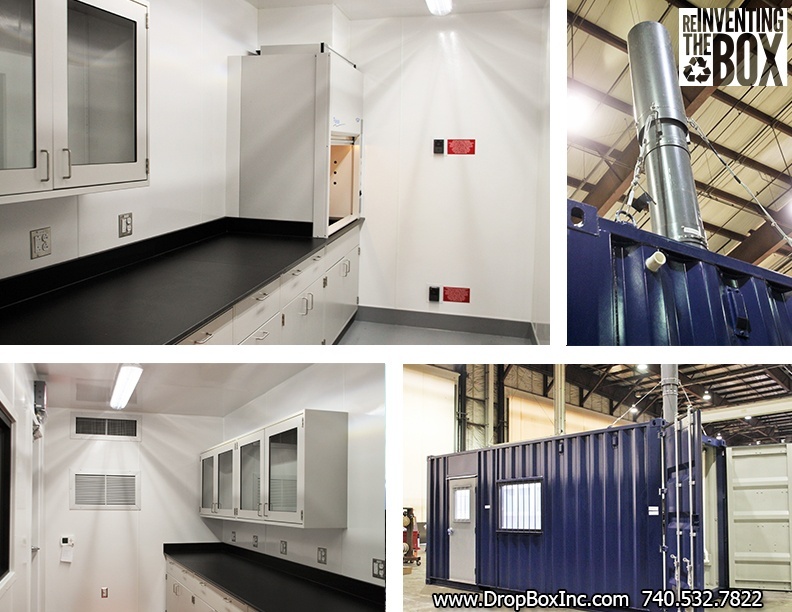 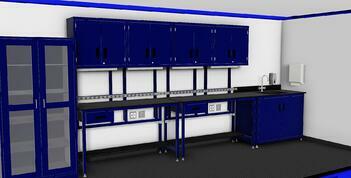 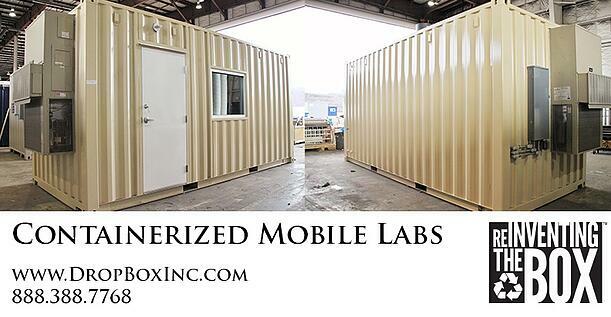 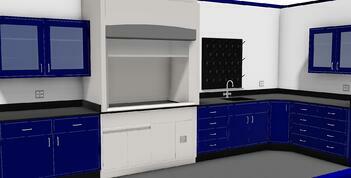 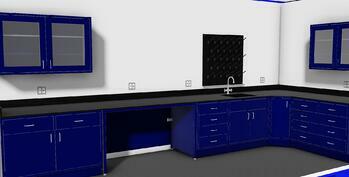 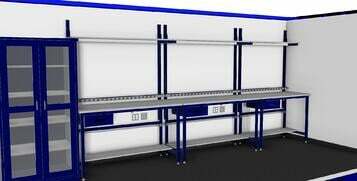 DropBox Inc. is nearing completion on a new containerized lab and work station for Dupont chemical in Wurtland, Ky. This custom conex container modification has been designed in collaboration with the end user at the site who will oversee the usage of the container modification as a modular laboratory. 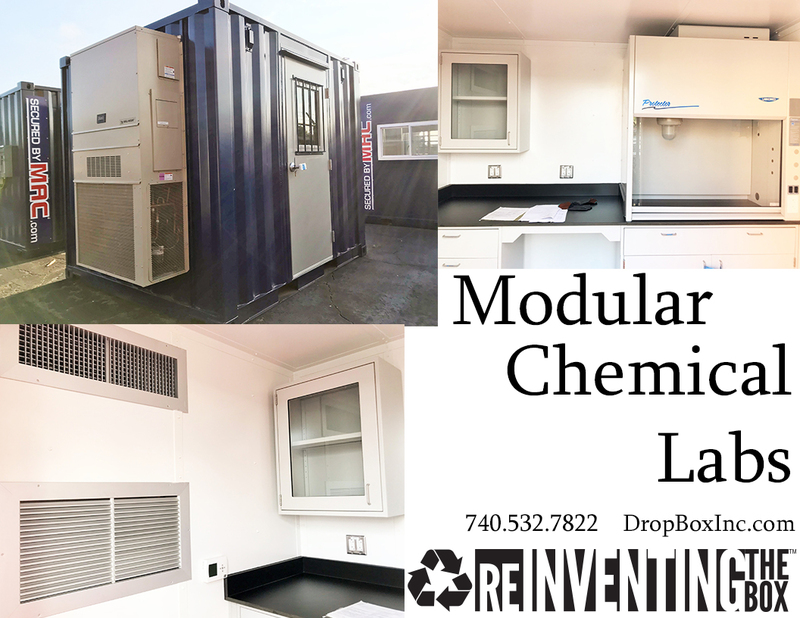 This 20' ISO shipping container has been modified to work as a stand alone mobile laboratory complete with a vent hood, exterior "outside" air system, custom VWR cabinets, a sink, electrical outlets, lighting, insulation and a packaged terminal air conditioning system. 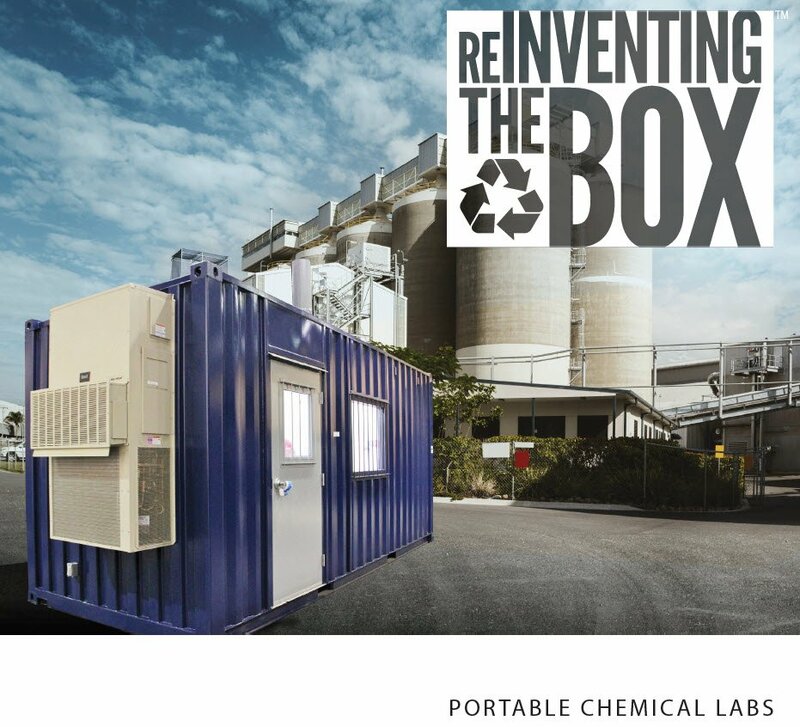 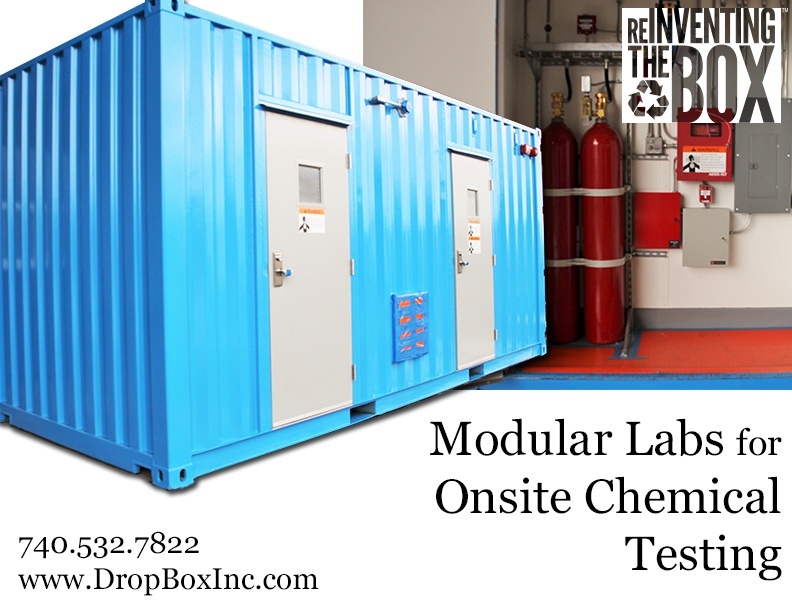 Everything going into this portable laboratory was put in place to withstand conditions in which sulfuric acid and other highly acidic substances are used for a wide range of tests and experimentation. 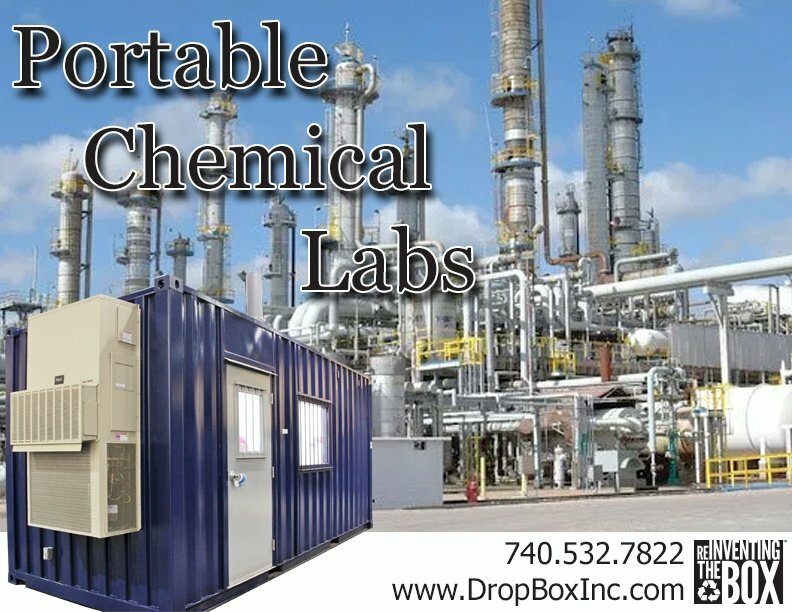 Working with an in house engineering and CAD design team DropBox Inc. has developed both standard and custom solutions for major companies world wide, including but not limited to Parker Hanifan- Hose Group, AMECO, Dow, and Pacific Northwest National Laboratory. 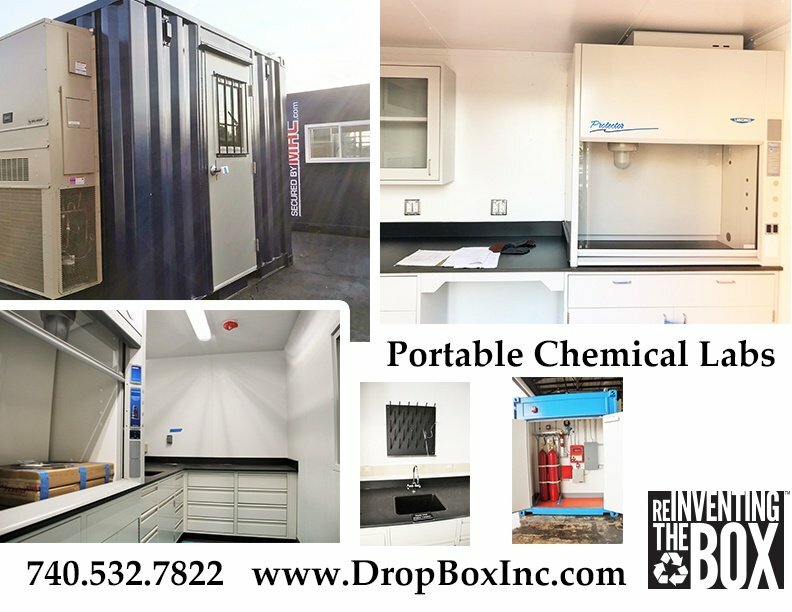 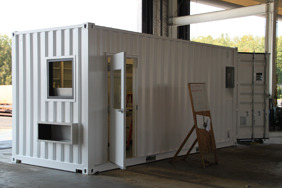 The array of customers and ISO shipping container modifications like this one for Dupont go to show the respect DropBox Inc. has earned in the container modification industry over the years. 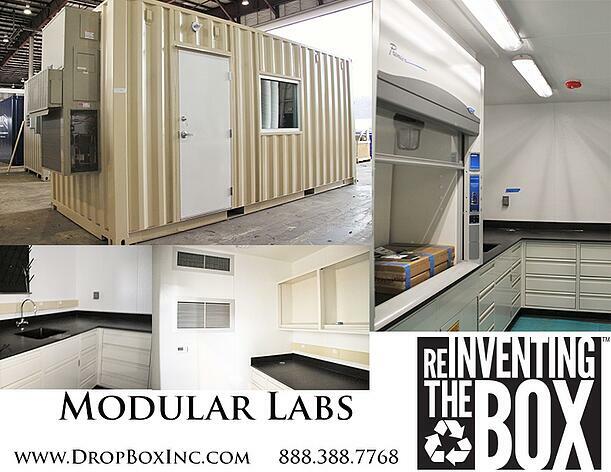 For more information on DropBox Inc. and all of our milvan modifications feel free to contact us here or call toll free at 888-388-7768.